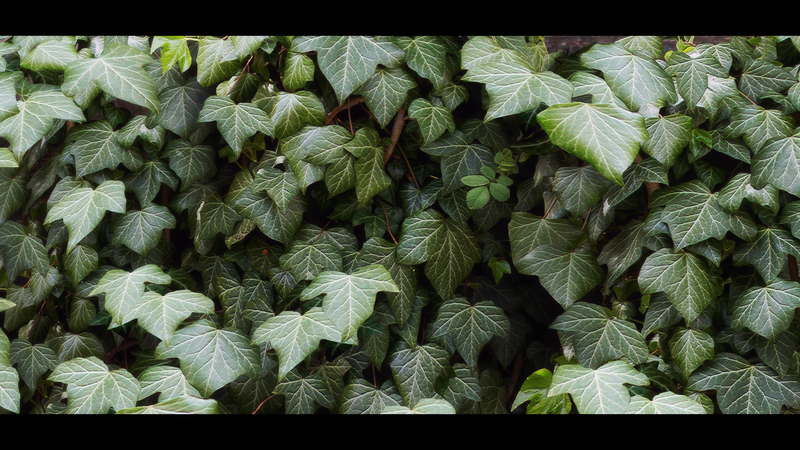 This mod changes the Ivy Textures in all exterior areas. It comes with own meshes, 2k-resolution and uncompressed normalmaps. The Meshes for R's and Handcarts are original made from the great renthall311 for Oldrim and Ray84﻿ ported them with permission to the SSE. 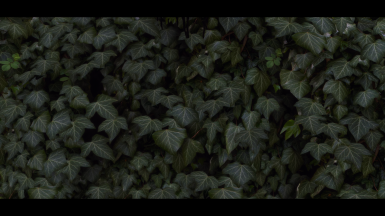 Yeah, i know, another Ivy Mod. 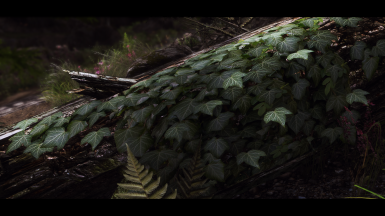 This is a project i did for myself to learn creating textures from the scratch. 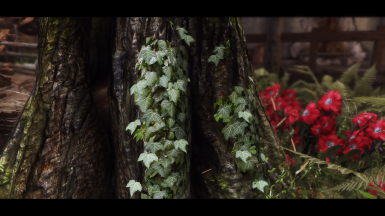 The base source is from real ivy photos and the texture was made for Oldrim and now I ported it to SSE. I like the result and maybe you want to use it, too. The Texture is in 2048 x 2048 resolution and normal maps are uncompressed. I had to tweak the UV maps, so the mod has its own meshes (optimized for SSE). 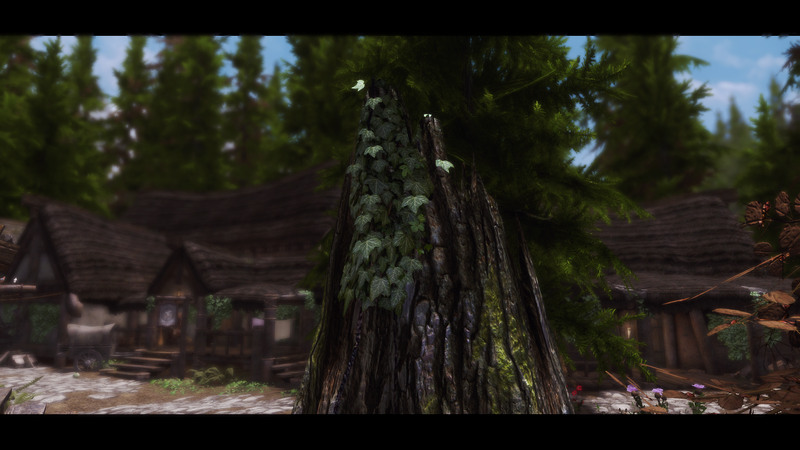 Many Thanks to Ray84 and Hape66 for the awesome screenshots (made with Rudy ENB). Just install it with a manager/organizer of your choice and overwrite the files. If you do the installation manually, than i think you know what you have to do (make backups). When uninstalling you have to watch out, that you don´t forget to delete the meshes, too. 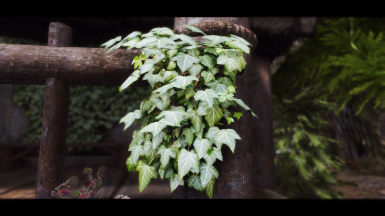 This mod does not work with all standalone ivy mods, that changes the file "textures/architecture/farmhouse/ivy01". In case of overhauls you have to watch, if the overhaul contains this file. If not, all is cool. if it does, than you have to make a choice. It won´t work perfectly with other meshes, cause the uv maps are different. Mod´s like R´s Farmhouse and Handcarts need a little tweak. Ray84 give me permission, so you can download compatible meshes in the update download section. After you installed R´s Farmhouse, you have to install the ivy mod first and then let the update file overwrite the meshes. 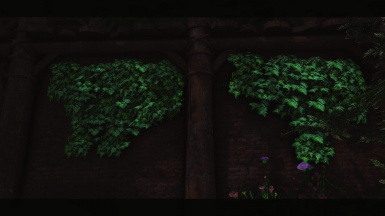 There is also a comatible patch for Enhanced Textures Detail (UV-tweaks) in the update section. You can report me, if other mod-meshes need an update, i will have take a look. Thanks to Ultimate Immersion for this awesome video! 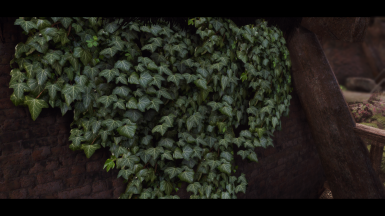 Thanks to DonProtein to show the ivy (at 5:09). Please support his channel and also look at the other great mods in this video. The Meshes for R's and Handcarts are original made from the great renthall311 for Oldrim and Ray84 ported them with permission to the SSE.